We show you how to enjoy ‘Odori Koen Park Area’ whole day long. This is the central area of Sapporo. You will see the Okura Ski Jump Statium far west-ward from Odori Koen Park. There are many shopping spots and sights to visit. Available Languages: Japanese, English Information on events and theater, art exhibitions and other art related activities, sports and tourism in Sapporo can be accessed through an information booth located in the Odori Station (subway) and the website. At the booth, computers are available where visitors can search events and tourist information. Pamphlets on facilities and events as well as the “Weekly Press” which introduces events on a weekly basis are also available. Mitsukoshi & Marui deal high quality items for every floor. 4Pla has many fashion items for young, especially for mens, ‘109 Mens’, dealing the outlaw fashion, is only here in Sapporo. There are some skull fashion, young-adults fashion. 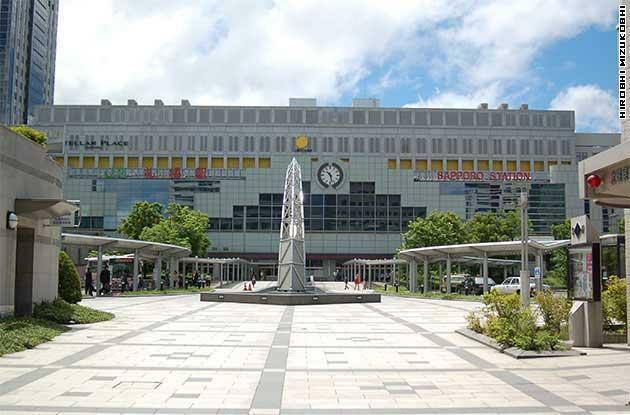 Central Daimaru Fujii deals stationery, school supplies, general goods, art supplies such as oil paints and craft goods. Daimaru is the biggest stationary store in Sapporo. Also, the most famous Ramen shop in Japan, Aji-no-Sanpei is here, 4th floor. If you want to go, see this article ‘Aji-no-Sanpei Who retains Traditional Taste as Sapporo Ramen’. Aji-no-Sanpei is the legend of Sapporo Ramen. Tanuki-koji is the oldest shopping mall in Sapporo. This is the historical place in a sence. 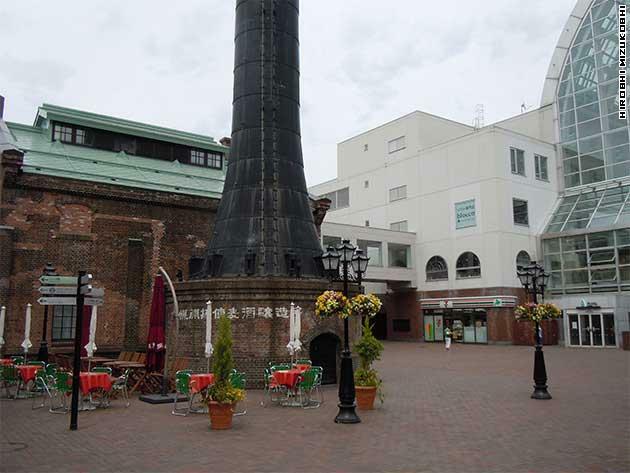 Many kinds of items are here, see this article ‘The most oldest shopping mall in Sapporo, Tanukikoji Shopping Arcade(狸小路商店街)’. This is worth visiting and you will find something interesting. Theater Kino is one of the enthusiastic movie theater in Japan. This theater deals movies which are historical interest, social interest and artistic experimental movies in addition to commercial film. This is the theater for devoted movie funs.